Create online at Printiki your personalized poster! Make a mosaic from one of our three themes or upload a single photo. The Printiki Poster Landscape S is a unique artwork to display your favourite photos and dress up your empty wall. Our posters are printed on high-quality Kodak paper. 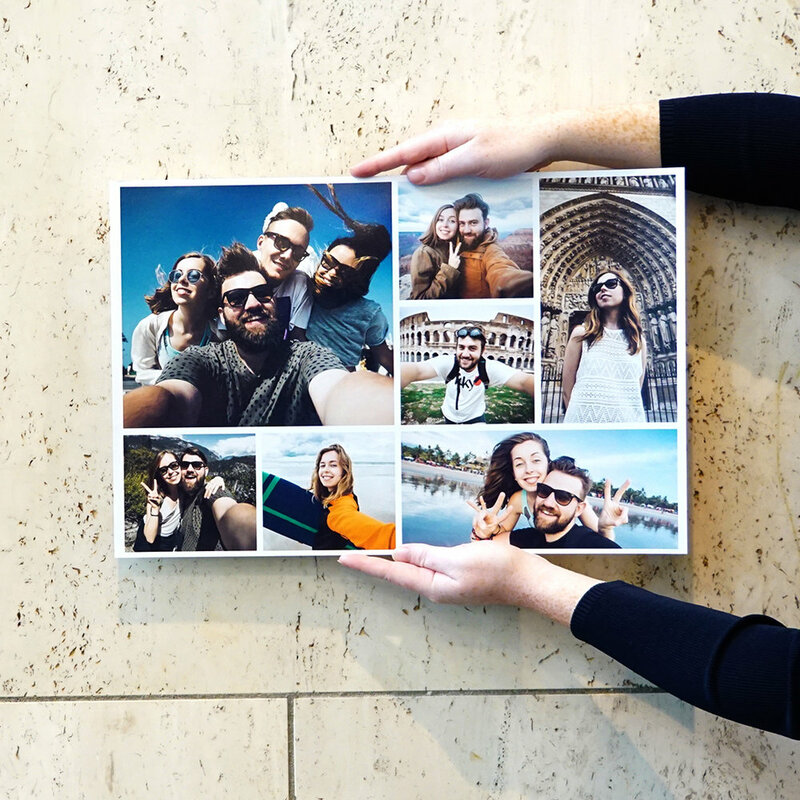 If you want to showcase more than one of your photos, you can create photo wall collage with different posters. Discover our poster Portrait S.